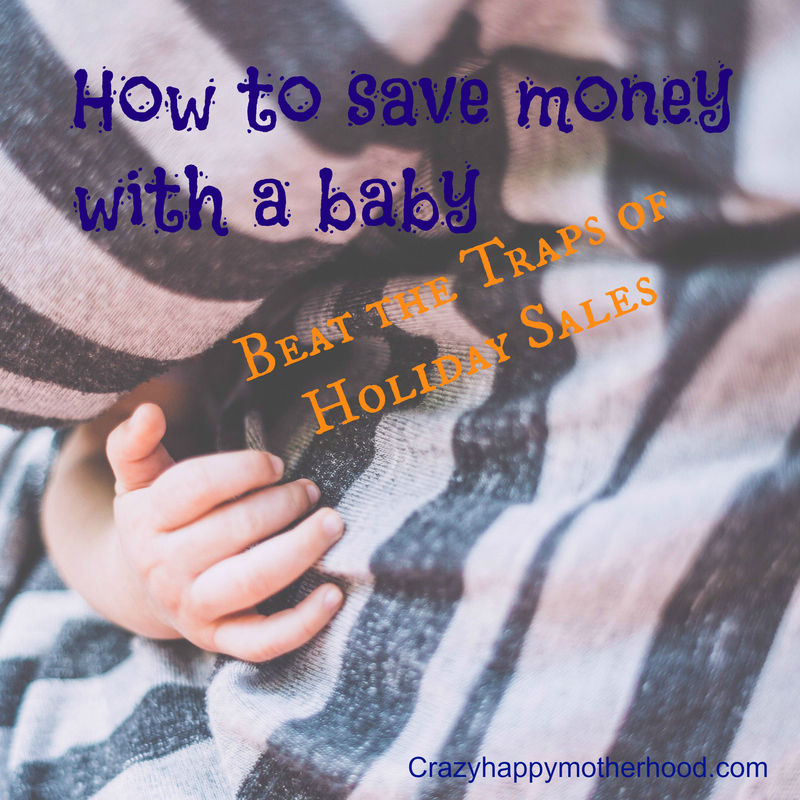 In my last post I was sharing some tips that would save you money if you are trying to keep your costs down after having a baby (or just trying to be a good citizen of the Earth). Once you have your list – rework it! Put the ‘needs’ on top and put the ‘wants’ at the bottom. Re-reading your draft will surely reveal some doubles and some non-essential items. Visit shops that carry your items and see them in person (well before the sale and the stampede starts!). Some things look “bigger and better” in a catalogue or on-line. Some items will make you wonder, why they’re on your list at all once you see and touch them. Write down prices and compare them in different stores and on-line. Shop on-line if possible – this is about those big stores where people behave like herds of headless beasts on sale days. Battle for the Middle Earth belongs on your TV screen! Spend your time wisely – don’t waste 3 hours running to 5 different stores to find a $5 toy for $4.50. Your time is also money! Big ticket items are worth more time invested (think a stroller or a car seat). Once you buy, keep the receipts. You will be able to return your purchase if for any reason you decide it’s not wanted anymore – if you find the same item somewhere else for a considerably better price, the size of the clothes you bought is not correct, you decide you have enough stuff already (well done!). Some shops have stricter return policies for items on sale or in clearance, so make sure that you are aware of it. Know your budget. Do you really want to run up your credit card debt because of a “great deal”?